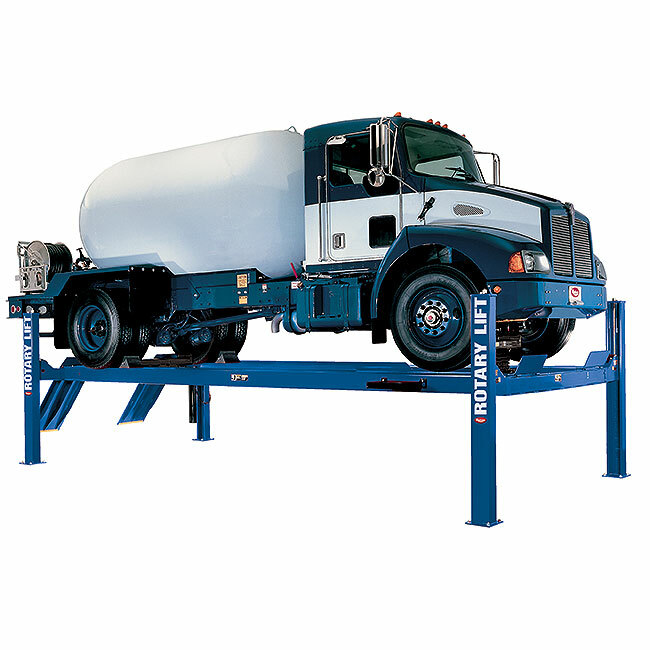 Standard Industrial specializes in reliable and durable Four Post Car Lifts. 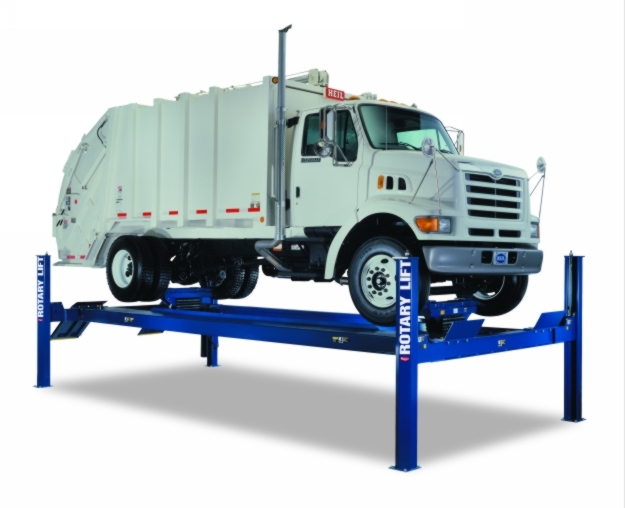 Each Rotary four post lift ranges in capacity from 12,000 to 30,000lbs. 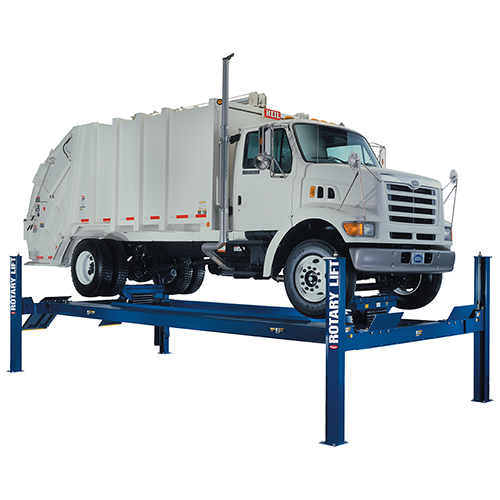 We carry four post lifts that feature open fronts, longer wheelbase and oil-resistant coating as well as surface mounting and drive on capabilities. A Y-Lift four post lift can increase productivity by minimizing bay space requirements and cooperating with all leading alignment instrumentation. 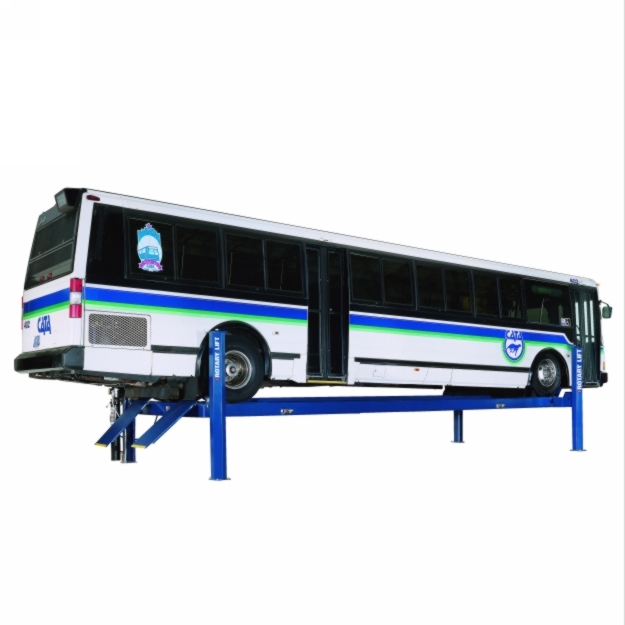 Order your Four Post Car Lift at an unbeatable price today! Need a four post for home garage use or industrial use? No problem, Standard Industrial has what you need. We have lots of options for you, no matter what youre looking for with a four post lift for sale. 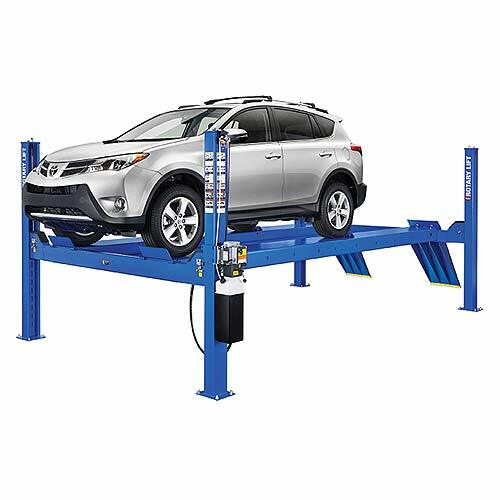 Purchase some of our Rotary 4 post lifts, some of our most popular products, and you'll be blown away by the quality of Rotary. 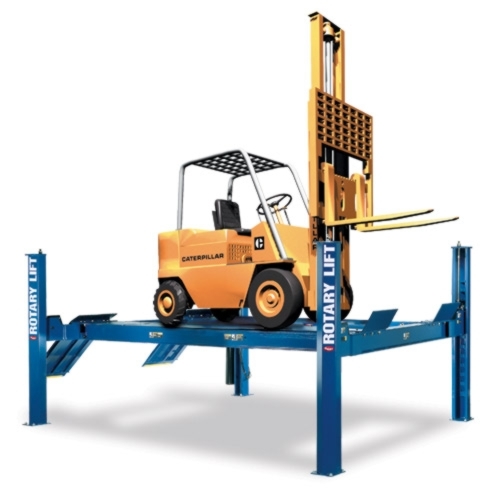 Rotary four post lifts are some of the best products in the industry. 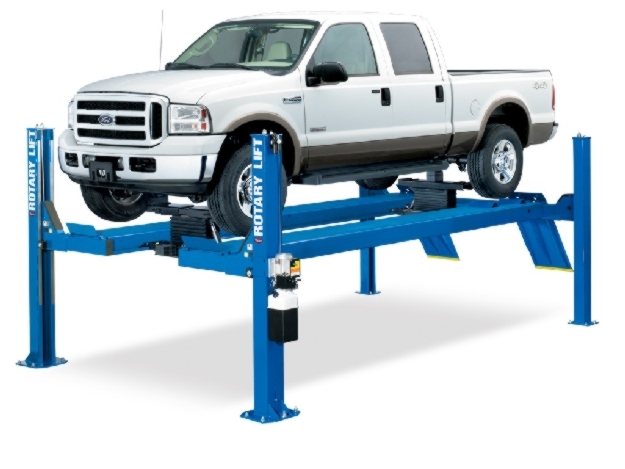 The fact is that Standard Industrial is committed to quality and safety, so you know that when you buy a four post car lift from Standard Industrial that its going to be highest quality possible. 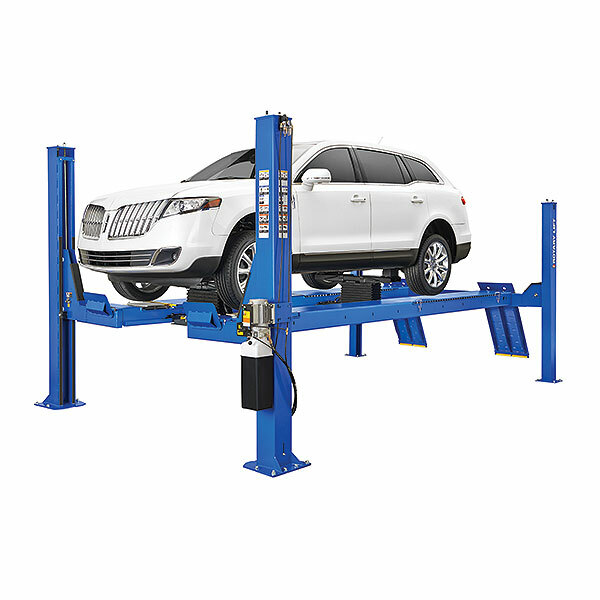 Order your new four post auto lift from Standard Industrial now and save up to 41%! © 1993 - 2019 Standard Industrial & Auto Equip., Inc.. All rights reserved.